Does it apply today? At what risk? At what cost? Many young couples begin their first years of marriage living in Eretz Yisroel. Some couples decide to return to Chutz L’aretz after a few years. There are situations in which a person is permitted to leave Eretz Yisroel. The poskim write that if it is necessary for one’s parnasah, shidduchim, talmud Torah or for chinuch, one is permitted to move to Chutz L’aretz. What if a person is moving to Chutz L’aretz for a non-compelling reason, is he permitted to do so? Before discussing leaving Eretz Yisroel let us discuss the Kedusha of the land. Maseches Makkos, Daf 19, discusses the topic of kedushas Eretz Yisroel. 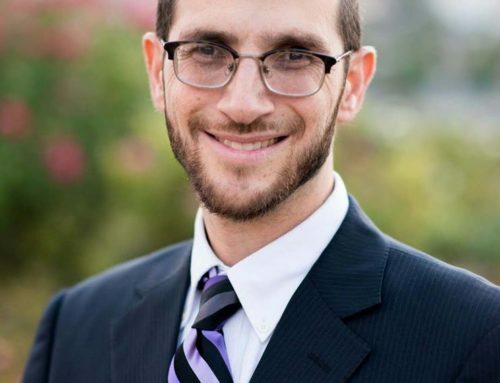 There is a dispute in the Gemara whether Kidsha l’shayta v’lo kidsha l’asid lavo. We know that terumos and maaseros no longer apply in Eretz Yisroel on the level of a mitzvah d’oraisa, since its kedusha is not an everlasting holiness for all time. The simple reading of this Gemara would imply that because lo kidsha l’asid lavo there is no holiness Eretz Yisroel today. Does it follow that it is permitted to leave Eretz Yisroel today because it has no kedusha? 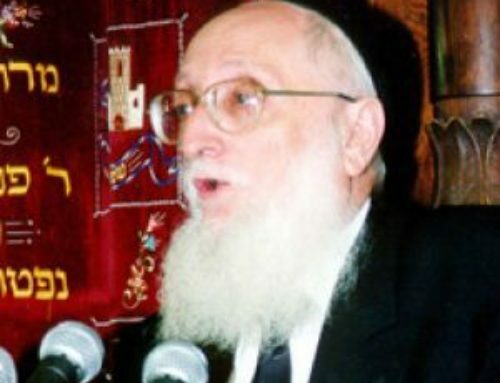 There is a dispute between halachik authorities whether the prohibition to leave Eretz Yisroel is applicable today. Among the sources that discuss this question are Bais Shmuel Even Haezer 75,20; Gr”a ibid 17; Pischei Teshuva ibid 6; Vayoel Moshe Mamare Yishuv Eretz Yisroel; Shu”t Mincha Shlomo Tinyan 100,10. The majority consensus seems to be that this prohibitions is applicable today. 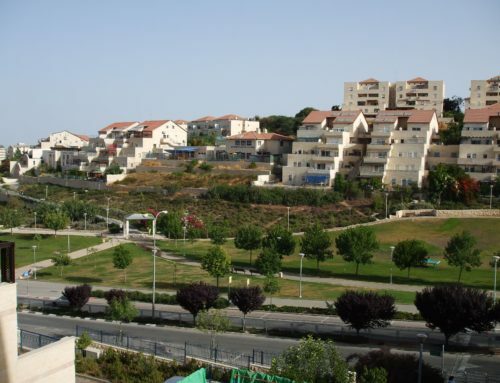 There are at least four different opinions as to why it is forbidden to leave Eretz Yisroel. The Rashbam, on Bava Basra, Daf 91, writes that it’s forbidden to leave Eretz Yisroel, shehmafkia atzmo min hamitzvos hateluyos baaretz. – there are fewer mitzvos when a person lives in Chutz L’aretz, therefore by leaving Eretz Yisroel a person exempts himself from mitzvos. It seems that it is a general prohibition for a person to be mafkia himself from a mitzvah. R’ Moshe Feinstein in Even Haezer, siman 102, says that the issur of leaving Eretz Yisroel is only an issur D’rabbanan. From this it follows that according to the Rashbam to be mafkia atzmo min hamitzvos is an issur D’rabbanan. The concept of mafkia atzmo min hamitzvos has many practical applications. For example, a person who puts himself in a place where there is no sukkah on Sukkos, or in a situation where he can’t do as many mitzvos as he could before. The Ramban in his hosafa on Sefer HaMitzvos, mitzvas aseh 4 gives another reason why it is forbidden to leave Eretz Yisroel. The Ramban writes that it is ossur for a person to leave Eretz Yisroel, because he’s mevatel the mitzvah of yeshivas Eretz Yisroel. This is being mevatel a mitzvah d’oraisa; more than being mafkia – exempting ones self from anobligation, one is being mevatel – breaking a mitzvah and not fulfilling it by leaving Eretz Yisroel. The Meiri in Kesubos, Daf 110, gives a third opinion. The Meiri writes that it is forbidden to leave Eretz Yisroel, because Eretz Yisroel has a tremendous advantagein the chochma and yiras hachet that is commonly found there. Those living in Eretz Yisroel, yicholin laavod es Hashem kiraui, could serve Hashem the right way. But, writes the Meiri, this is not the case for someone living Chutz La’aretz, where there are Ol hagalus and more tzaros. Within Eretz Yisroel it is easier to serve Hashem overall, in a land that has yiras hachet within it. Only yichidim- individuals – can serve Hashem properly in Chutz L’aretz. This is a more general approach than the previous opinions. The Rashbam refers specifically to mitzvos hateluyos baaretz and the Ramban discusses the mitzvah of yishuv Eretz Yisroel. But the Meiri is taking a broader approach, all the mitzvos are easier to perform in Eretz Yisroel, and therefore a person will be lax in all of the mitzvos by going to Chutz l’aretz. 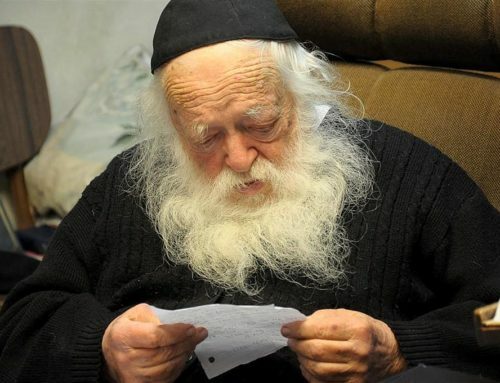 A fourth opinion is that of the Chochmas Odom, in Mishpat Haaretz, where he discusses the halachos that apply in Eretz Yisroel. In perek 11, siman 14, the Chochmas Odom writes that the reason one shouldn’t leave is because there are not so many yidden in Eretz Yisroel. We don’t want there to be fewer Yidden in Eretz Yisroel. The Chochmas Odom writes, K’dei shelo tishoer rek m’yisroel, that the land should not be empty of Yidden. This is important because Heim Mispallelim B’sholom anshei chutz laaretz – they daven for those of us in Chutz L’aretz. And the tefillos of those living in Eretz Yisroel are more accepted. 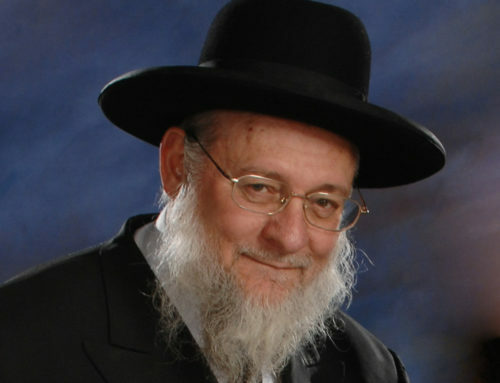 Therefore, in order for Bnei Chutz L’aretz to be successful, we need the Yidden of Eretz Yisroel davening for us. Similarly the Chasam Sofer Yo”d 233 writes that it is a mitzvah to live in Eretz Yisroel because “it is the gate to heaven”. 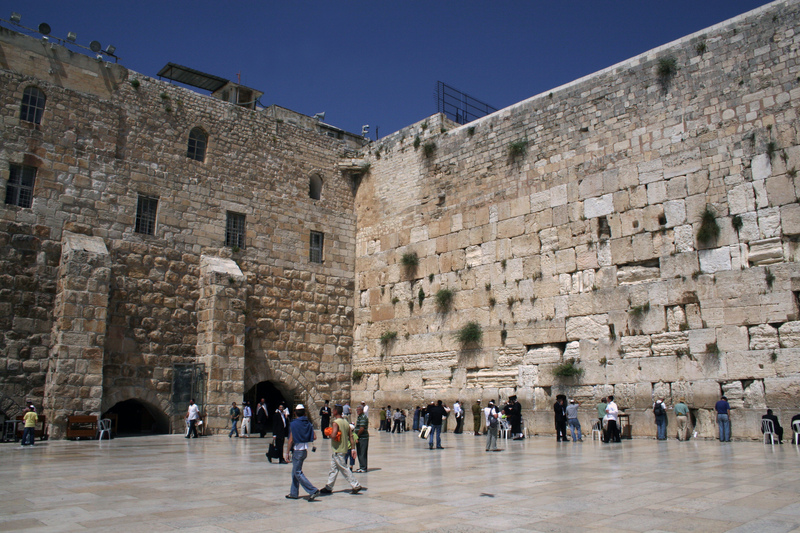 Is Kedushas Eretz Yisroel applicable in today’s time? There is a beautiful sefer written on the gevulos Eretz Yisroel, the Kaftor V’ferach. In perek 10, he writes that the kedushas Eretz Yisroel we are discussing is independent of the kibush of Yehoshuaand the kedusha of Ezra. When the Gemara debates whether Kidsha L’shayta kidsha l’asid lavo or not it is referring to the aliyah of Ezra and the kibush of Yehoshua. The halachos of terumos and maaseros were only applicable in Eretz Yisroel when Yehoshua entered the land and when Ezra came back. The din of kedusha in those times refers only to the kedusha with regards to mitzvos. It has nothing to do with the intrinsic kedusha of Eretz Yisroel aside from the kedusha regarding the mitzvos of Eretz Yisroel. The Kaftor V’ferach continues by questioning – is it possible that the Avos who were buried in the Maaras Hamachpelah, were buried in Chutz L’aretz? How could it be that the Avos hakedoshim were buried in land where there was no kedusha until the times of Yehoshua or Ezra? Chas V’sholom, writes the Kaftor V’ferach. Hakodosh Boruch Hu was mekadesh the land, not Yehoshua and Ezra. When Hashem promised Eretz Yisroel to Avraham Avinu in Parshas Lech Lecha, that’s when the kedusha took place. It follow that according to both the Chasam Sofer and the Kaftor V’ferach Eretz Yisroel was a special place even prior to kibush Ezra and kiddush Yehoshua. Chasam Sofer write that, paradoxically, according to those authorities that nowadays kedushas eretz yisroel does not apply there is more reason to live in Eretz Yisroel. His reasoning it tha since there is no kedusha one need not be concerned with transgressing the mitzvos hateluyos baaretz, while this that Har HaMoriah is the gate to heaven is not and will not become batel, and those who live near this holy place partake in its kedushah.